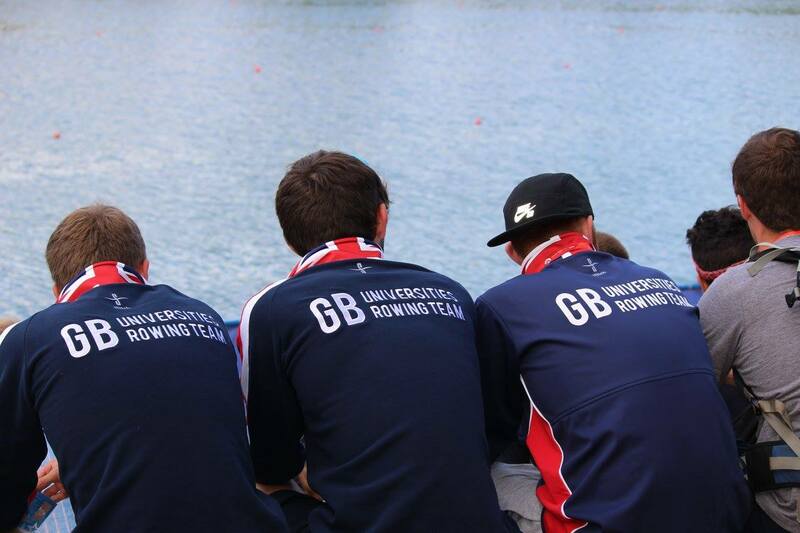 Support us on our journey to represent the University of Reading at the European Championships! Hello, and welcome to our page. 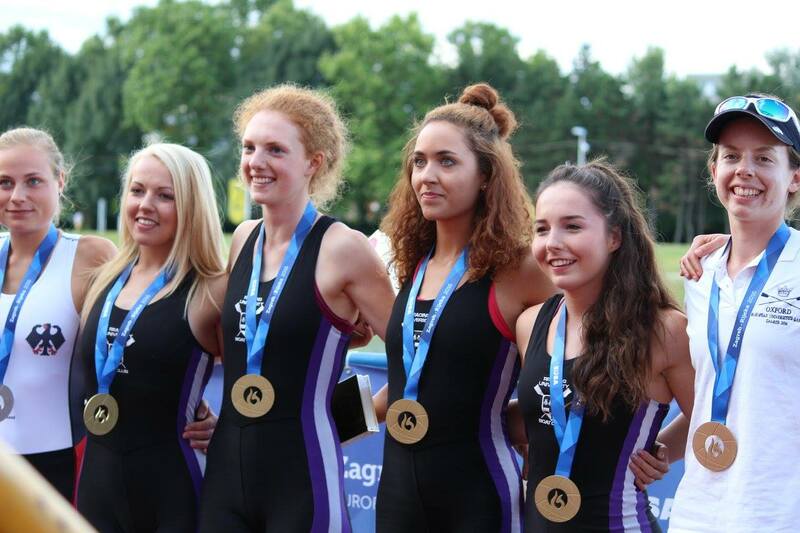 We are a group of rowers from the University of Reading who need your help to get us to the European University Rowing Championships! We are so passionate about our sport, and love the challenge of competing at a high level. Through some excellent performances at the British University Championships, we have qualified 17 students to represent the University of Reading at the European Championships this summer in Serbia! We are a driven and dedicated group, and we can’t wait for the opportunity to compete against Europe’s best student athletes. 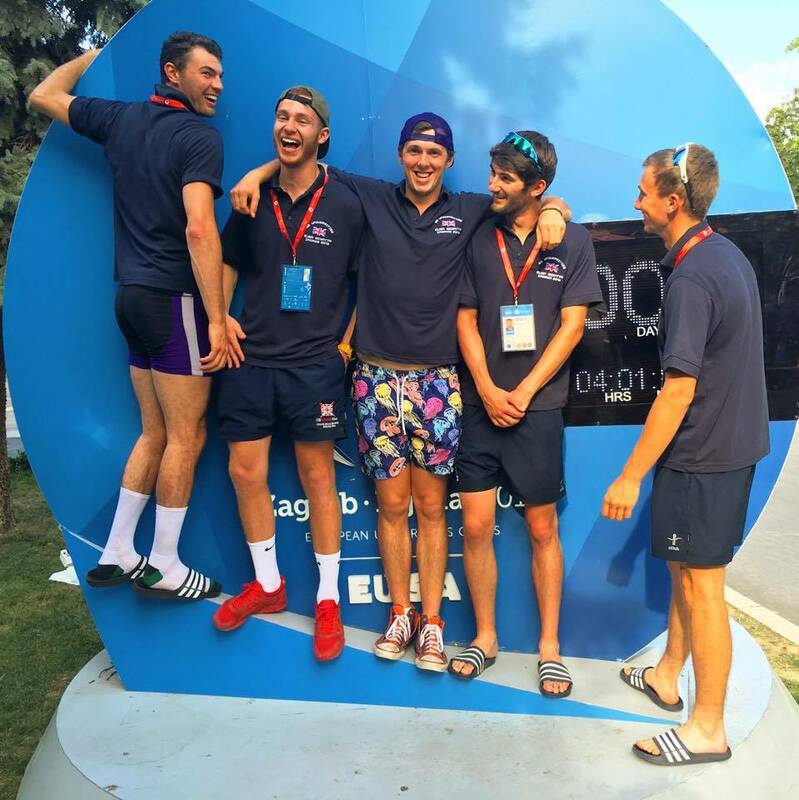 In previous years Reading University Boat Club has excelled in this event, even being the highest performing British University! Will you support us and make all the hard work worth it by giving us a helping hand on our journey? We are so excited to prove ourselves at the European Championships in Serbia this summer, but due to the nature of the competition we have to fund entry and travel costs ourselves. 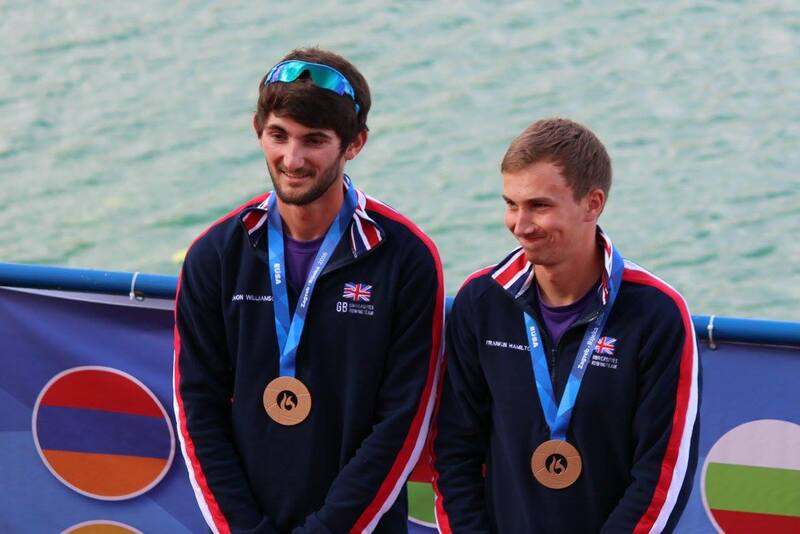 We really hope that you will get behind us as we set our sights on Serbia! Any amount you can give would be amazing, and will make such a big difference in helping us manage the costs of entry fees, travel, and accommodation. 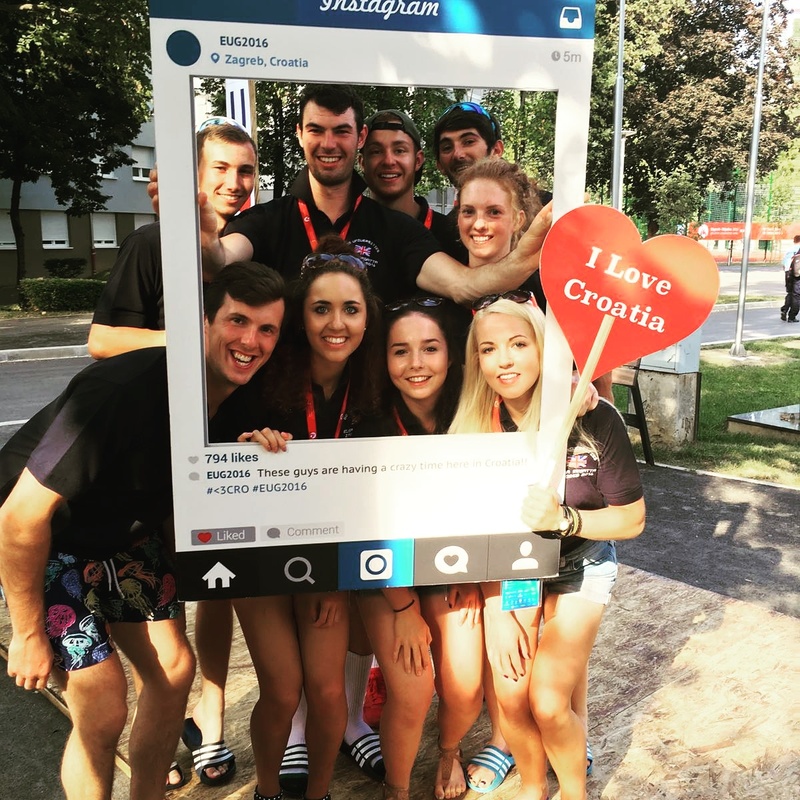 Here are some shots from the guys and girls who were lucky enough to attend this incredible event in Zagreb, Croatia last year! We need as many people as possible to help us on our way. The more people that hear about it, the better our chances of being able to compete at the European University Championships! Please share with anyone you think would like to support us – on Twitter, Facebook, LinkedIn, by email, telephone, in a chat over the fence, or on your blog! While you’re here, we'd love it if you could sponsor us and help make this happen! Receive an E-Thank You from the team with highlights of our trip and how we get on! Receive a signed photo and keepsake from the team to thank you for your support, as well as highlights from our trip and how we get on! Receive a signed photo and keepsake from the team, as well as the opportunity to meet us and take a tour of the Boat Club. We would love to show you around and tell you all about our trip! Fancy getting out on the water yourself? As well as a signed keepsake from the team, and a tour of the Boat Club, we want to give you the chance to enjoy the sport we love with a water outing to suit your level and ability!